Rely on the company you already trust to offer low rates, expert advice, and a fast credit decision when you need an auto loan. A reloadable card, AAA MemberPay is a smart payment solution for travel budgeting and expenses, making online transactions and sharing funds with family. Use our financial resources, tools, and articles to help secure your finances. *For information about the rates, fees, other costs and benefits associated with the AAA credit card, click on Get details and refer to the disclosures accompanying the online credit card application. 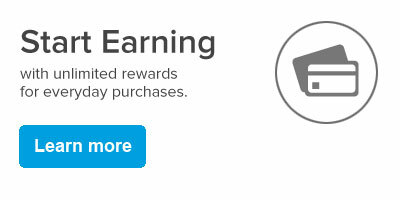 This credit card program is issued and administered by Bank of America, N.A.